At the core of the authors’ message is the idea that when people take personal ownership of their organization’s goals and accept responsibility for their own performance, they become more invested and work at a higher level to ensure not only their own success but everyone’s. 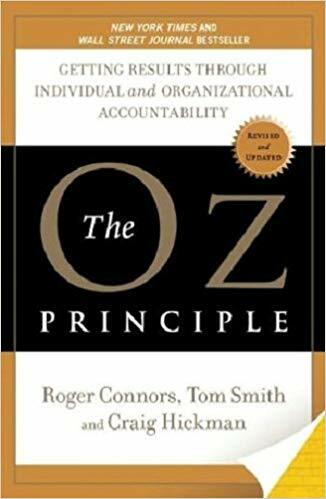 Now more than ever, The Oz Principle is vital to anyone charged with obtaining results. It is a must have, must read, and must apply classic business book.